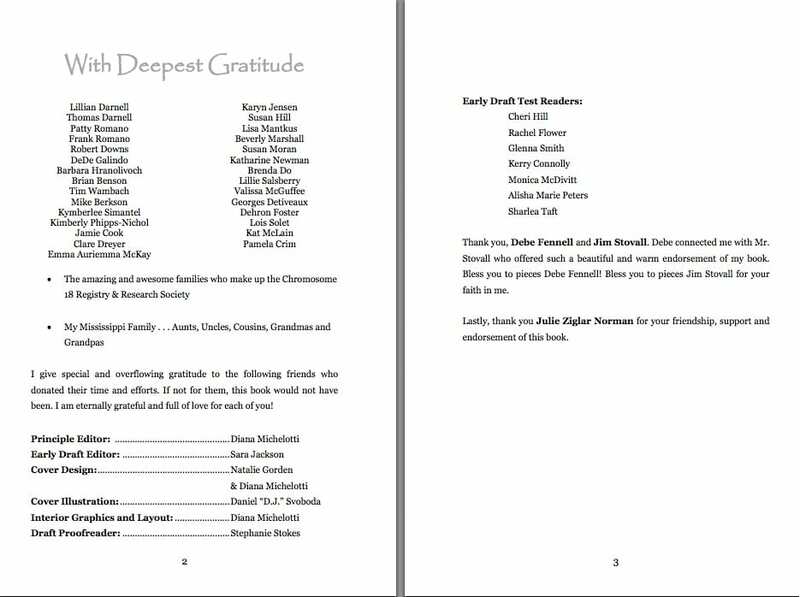 The screen shot above is the Gratitude List from page 2 and 3 of “D iz for Different“. During the books Kindle debut from April 28, 2013 – April 30, 2013, the book had about 2,500 downloads and reached #1 Best Seller in Special Needs Parenting and #2 Best Seller in Self Help Motivational on Amazon. I am overflowing with gratitude for everyone who helped make this happen. All involved donated their time and services to help make this book a reality and all of YOU have helped spread the word. I deeply thank all y’all for helping me live my purpose, share my story and help others to see things differently. This entry was posted in News and Events and tagged acceptance, acceptance of oneself, amazon, amazon kindle, children with disabilities, children with special needs, developmental disabilities, disability, finding your courage, help my self, help your self, inspirational book, kindle, kindle books, kindle fire, learning disabilities, motivational books, motivational speaker, people with disabilities, raising special needs child, seeing the gift, self esteem, self esteem help, self help book, self help books, special needs children, special needs parenting, special needs parents by Camilla. Bookmark the permalink.